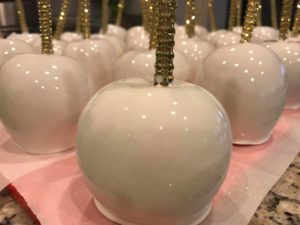 Our first batch of Cotton Candy flavor candy glass apples are ready for gold ribbons! Yes! that’s me! On our way to Georgia for a special event! 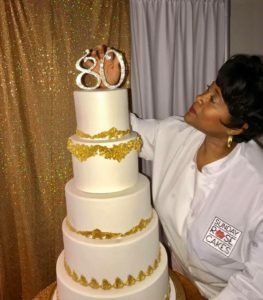 Celebrating an 80th birthday in the ATL with this elegant gold and white cake! Flavors: Red velvet, strawberry, chocolate, and butter cake. Let Sunday Rose Cakes wow your guests with style and flavor. 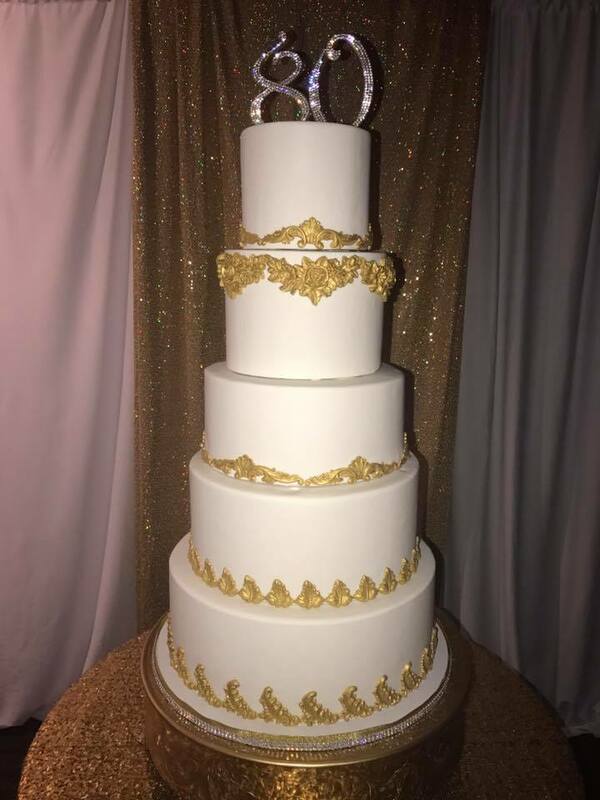 Our custom cakes and made-to-order sweets are designed for birthdays, baby showers, gender reveal parties, christenings, baptisms, anniversaries, bridal showers… you name the occasion, we’ll create the cake. Choose from our scrumptious selection of cake flavors, fillings and frostings. 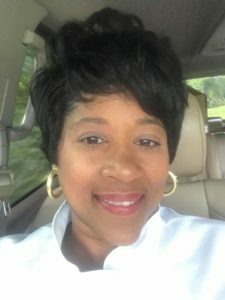 Proudly serving Washington DC, Maryland, Fredericksburg, Stafford, Spotsylvania, Woodbridge, Prince William, Williamsburg, Hampton Roads, Richmond, VA and surrounding counties. © 2019 Copyright Sunday Rose Cakes.